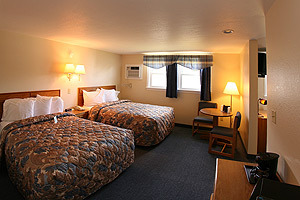 Relax and enjoy the Northeast Kingdom of Vermont�beautiful clear waters, green mountains, crisp air, and the fine hospitality at the Newport City Inn and Suites. 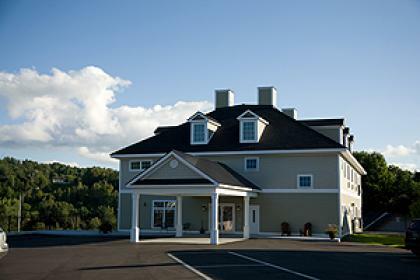 The beauty of lake Memphremagog and the comfort of the Newport City Inn and Suites. 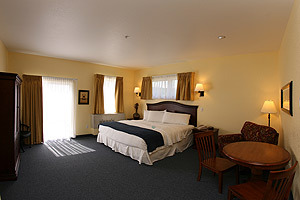 Meeting your highest expectations, with a friendly welcome�clean, comfortable and affordable rooms to make friends and family feel at home. 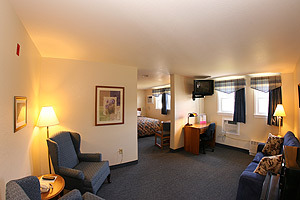 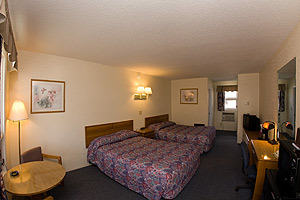 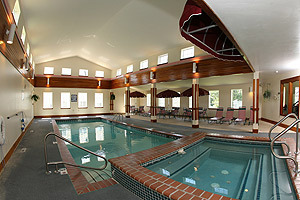 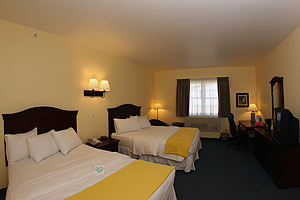 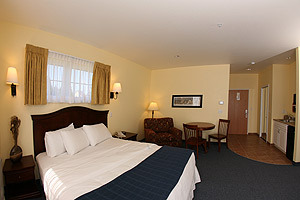 High speed Internet access is available at the Newport City Inn and Suites for business or personal use. 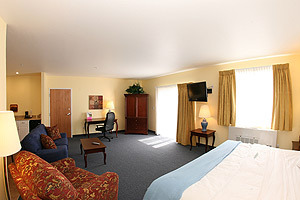 These days, Internet access is a must and we�ve got you covered. 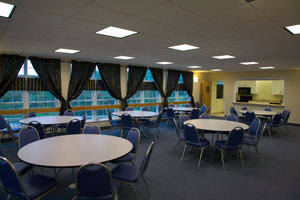 Need a place to do business in the Northeast Kingdom? 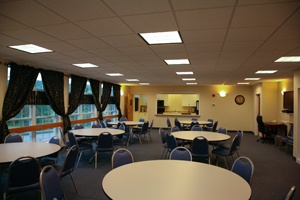 You�ll love our new Business Conference Center with high speed Internet, copy and fax services. 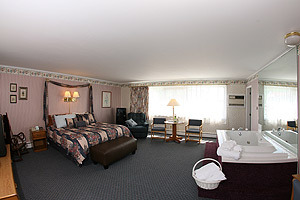 Our special packages are a great way to plan your Northeast Kingdom Vermont vacation throughout the entire year and all seasons.